A career in dentistry has a lot of pitfalls. Failure to recognize these pitfalls can lead to various problems including early retirement. Here are a few more career killers that you must not dare to make even once in your career. Work-related musculoskeletal disorders or MSDs are regarded as the primary reasons for early retirement among dentists and dental hygienists. Failure to avoid the risk factors increases your potential for chronic and severe MSDs. These risk factors include, but are not limited to, frequent repetitive motions, bad working postures, vibration, and excessive exertions of force. * Using a proper magnification optical device like the Schultz loupes. * Keeping the hands and fingers temperature at 77° F or 25° C or above. * Doing regular exercise and stretching. * Maintaining an erect and neutral working posture. * Using an adjustable saddle-style operator stool with lumbar, thoracic and arm support. * Proper placement of the illumination device. * Minimizing wrist and finger movements to get rid of wrist and finger problems. 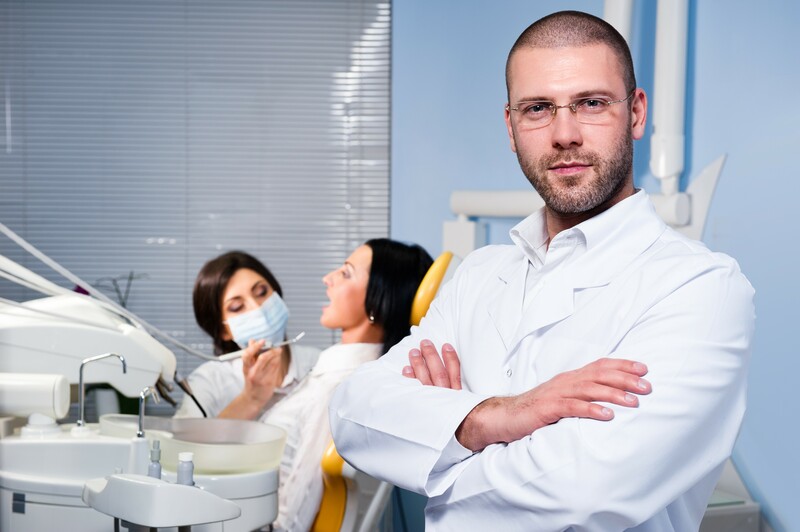 * Placing the dental tool, device, and instruments you need within easy reach. * Alternating different work positions. * Using hand instruments that do not require you to exert extra effort. * Using a dental headlight that produces shadow-free, stable, color-corrected, even, and high-quality illumination. Life is an endless learning process. Every day we learn something new in different ways. It does not mean that if you are already in practice for years, you will already stop learning something new. Educating yourself about the new dental techniques, time management strategies, proper treatment planning, latest dental product innovations, and the like are critical to your career. Stopping to learn something new is can kill your dental career. Prior to using a dental headlight and dental loupes, I was just a typical dental professional who relies solely on the overhead lamp for illumination. I used to think that these two dental types of equipment are just a waste of money. A dentist friend of mine challenged me to take a closer look at my posture and so he took a video of me while performing a dental task. As I watched the video, I was so shocked how curved my back and how awkward my posture was when working. I also did notice that I raised my arm to adjust the lighting more than ten times in just three minutes. I learned from a neurologist friend that raising of arms multiple times and keeping a poor working posture all throughout the day can lead to musculoskeletal issues. Because of what I've learned and witnessed, I was convinced to try both the dental headlight and dental loupes. After a few weeks of use and after getting used to wearing Schultz loupes, I asked my staff to take a video of me while performing the same procedure I did in my first video. To my surprise, my working posture is way better now. I was also able to finish the procedure quicker. There were no more adjusting interruptions as well. And the best part is that I noticed that my back, shoulder, and neck pains, fatigue and stress are greatly reduced. Failure to use ergonomically designed dental equipment is an ultimate career killer. This entry was posted in Dental headlight user guide | Schultz Dental surgical blogBy Roger Jing On Feb 16, 2018 .